What is the Plains to Peaks Collective (PPC)? DPLA Service Hubs are state, regional, or other collaborations that host and/or bring together digital objects from institutions within their respective communities. Single institutions with substantial individual collections are also included in the Hubs Network. 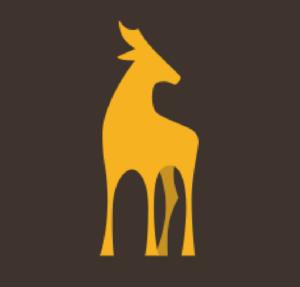 Frontier is the name given to our PPC logo – the ubiquitous Colorado/Wyoming pronghorn. We chose the pronghorn to be our symbol because of its characteristics… independent, resilient, and stalwart, yet with the capacity to join together to create a larger and more powerful presence when warranted.